Learn how probiotics, nutribiosis and other gut health strategies can improve overall production and feed formulation performance. Sponsored by DuPont/Danisco Animal Nutrition. 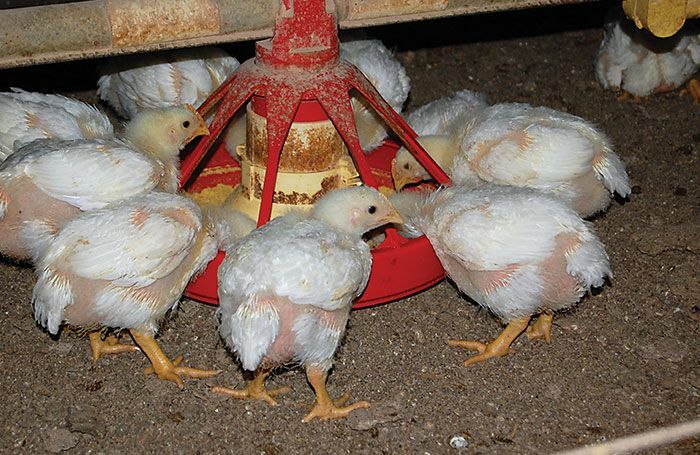 Find out how to promote the health of birds in no-antibiotics-ever broiler production.